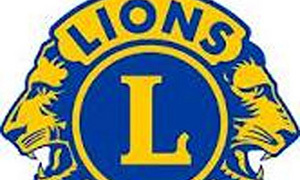 Members of the Westbank Lions Club will gather at 2:00 pm Sunday in Kelowna to honour a club member killed recently in a totally avoidable road incident and to join in a province-wide call for reform to B.C.’s wrongful death laws. Stew Tuningley, a longtime member of the Westbank Lions, was killed on July 21, 2011, while engaged in a volunteer road cleanup event sponsored by his wife’s Lioness Club. 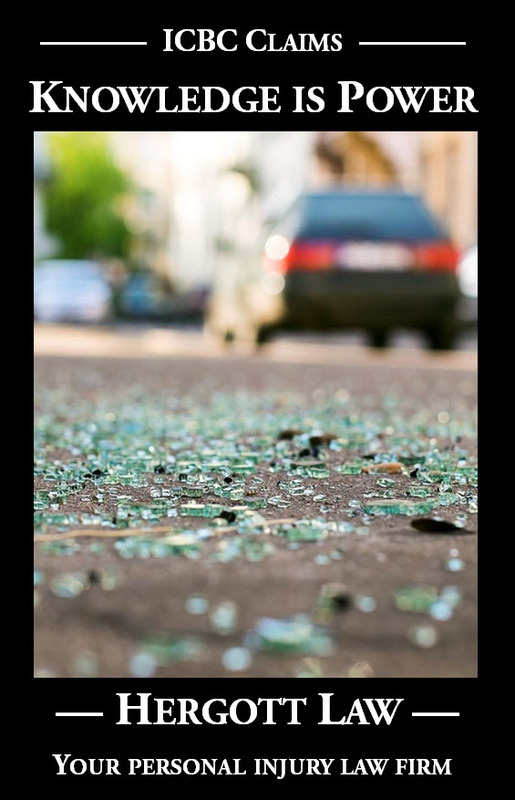 The avoidable death occurred when a pick-up truck driver lost control and struck the yellow safety vested volunteer. The Westbank Lions Club invites family, friends, and interested members of the public to meet together near the site of Stew’s death to remember Stew and express their support for increased driver awareness and accountability and meaningful reform to provincial laws regarding fatal accident compensation. The event will be held this coming Sunday, September 25, 2011, approximately 2-2:30 p.m. near the entrance to the Crystal Springs mobile home park at 1850 Shannon Lake Road in West Kelowna. Speakers will share reminiscences of Stew and discuss how passage of a proposed “wrongful death act” for British Columbia could promote greater accountability from wrongdoers in similar cases. All interested members of the public are invited to attend.